Our thorough Project Management systems ensure that the entire project will be managed effectively and efficiently. 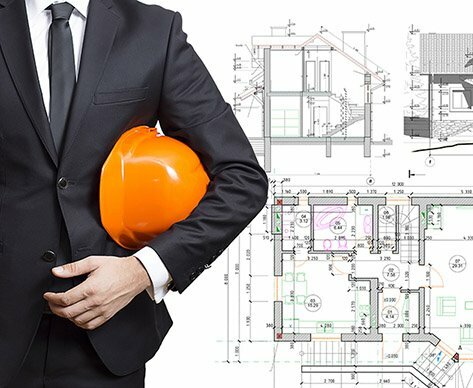 Building your dream home, or managing a large-scale project can be a complex, time consuming and frustrating task, but with BPSM as your Project Managers, you can leave all of it in our capable hands. Through a process-driven methodology we will look after all the scheduling, communicate with the builders and consultants, ensure council compliance and approvals, and control all costs – basically, we provide a seamless interface between the design services and the onsite building team, leaving you to sit back to enjoy life and watch as your dream is made a reality. We approach each project with an aim to make complex projects simple. This is done through our rigorous methodology and commitment from concept to completion. We are equipped to make sure that your project meets legal requirements, exceeds your expectations and, most importantly, is in line with your budget and timelines.